brain, the heart and billions of biochemical activities in the body. from the foods we consume. 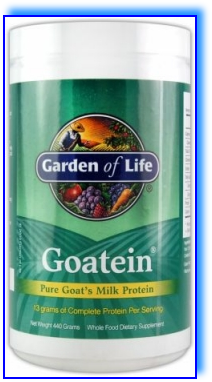 • A unique protein powder made from goat's milk. • Great for those on low carbohydrate diets . is an animal protein. Animal proteins are the only complete sources of protein. Vegetarian protein sources such as soy are typically missing one or more of the essential amino acids, even if their protein content is high. contains pure goat's milk from goats raised without antibiotics or growth hormones. Many commercial dairy protein powders are produced from animals given antibiotics and hormones. Many vegetable proteins are made from non-organic or genetically modified organisms and may contain chemical residues. 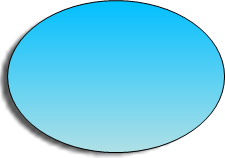 is processed without excessive heat so all its elements remain in their natural forms. Other milk protein powders that claim to be minimally processed are in fact subject to invasive processing, including heating and drying at high temperatures. is a complete source of protein, antibiotic and hormone free and minimally processed. if you are on a low carbohydrate diet and are looking to supplement with high quality protein. if you want an animal protein but have trouble digesting cow's milk protein.